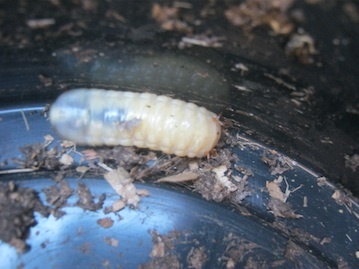 Worm food? What should I not feed to my worms! I have collected my bins today, thank you very much!!! and meat, but like ex onion, garlic, potato etc. And how often do I feed them? the one with the knowledge. 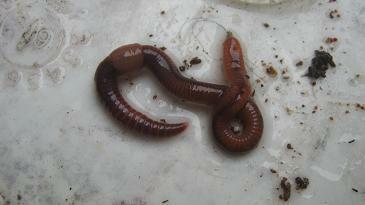 I am glad you got your worm farm. 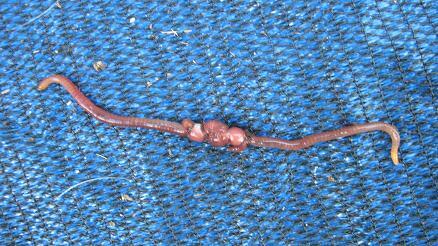 The worms eat nearly anything that has ever been alive and is now dead. 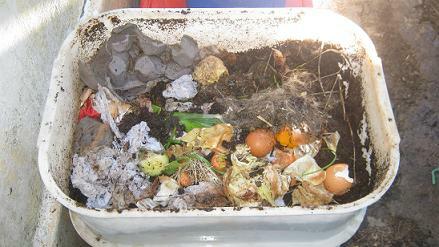 There are many false rumors floating around on the internet about the kinds of things worms feed on. 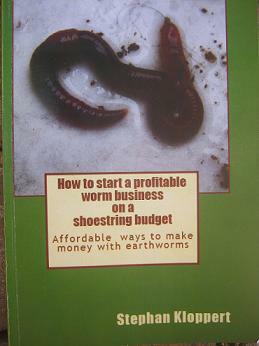 pages that deal with the subject of worm food. forms that you can find at the bottom of most pages. 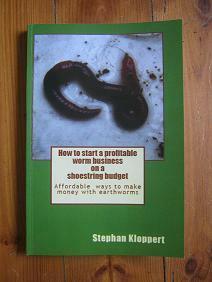 Aurhor of "How to start a profitable worm business on a shoestring budget"